Swimming Pools and swimming pool systems can in some cases be very complex and even intimidating to the inexperienced. Bumblebee Home Inspection provides comprehensive evaluations of all types of pool systems and spas. We will assess the sprinkler operation, including a visible inspection of the controllers, connections, sprinkler head locations, pressure differentials, drains, and sensors. Water meters are also inspected as a means of uncovering any possible leaks. 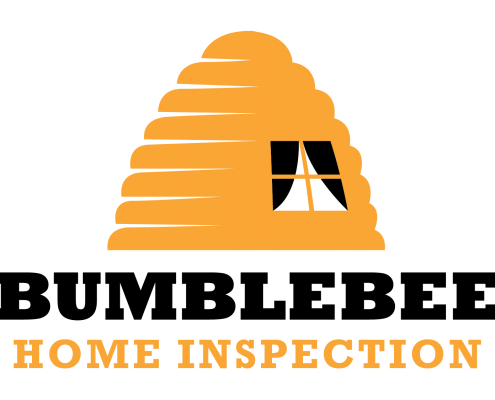 Bumblebee Home Inspection carries the InterNACHI Certified Pool and Spa inspector qualification. We perform inspections for pre-sale and real estate purchase transactions, for contractors, prudent home buyers, home owners, property management companies and other home inspection companies.